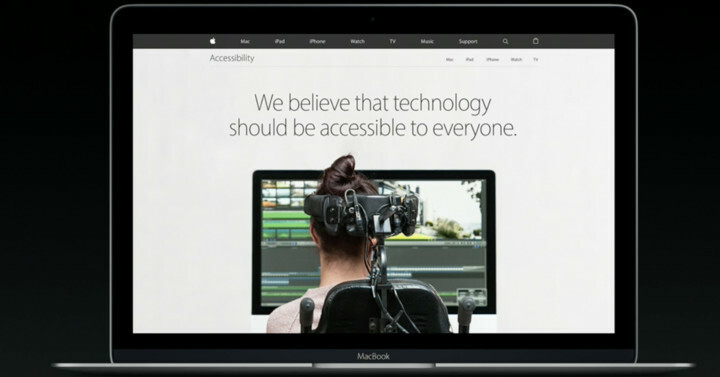 Apple today announced a new accessibility website geared towards those with various disabilities. The site is focused on showing all the various accessibility features available to both iOS and Mac users. Users can click on the available Apple products and see what accessibility features are built into each product. Tim Cook said that he could not be prouder as Apple continues to work so hard to make products its accessible to everyone. I agree. I can’t think of any other technology company that’s pouring so many resources into making their devices accessible to anyone.